Got poultry? This is your knife. The Shun Classic Honesuki is a Japanese boning knife. The 4½ -inch blade is perfect for maneuvering around bones and between joints. Once you try it, you’ll be pleasantly surprised at the complete control you gain as you process your poultry and other proteins. Its razor-sharp blade makes removing breasts from bone easy and it cuts joint cartilage almost like butter. Scoring and trimming is a breeze, too—and you can use the blade’s spine for scraping. 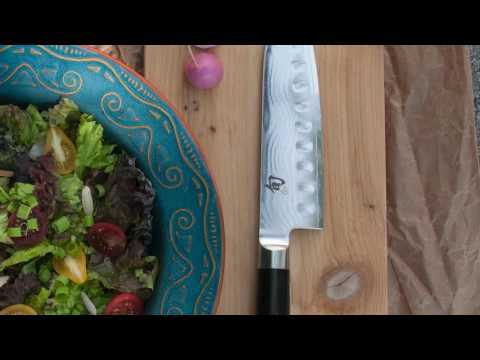 Once you’ve used this Japanese boning knife, you may never go back to a European style again.